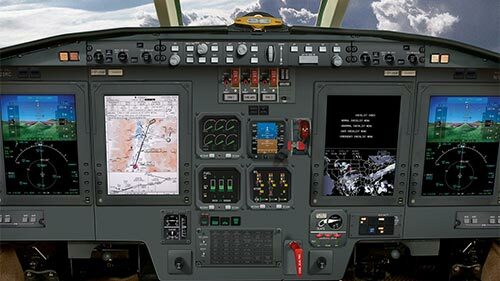 We deliver an unmatched combination of quality, technology, superior customer service, and meticulous attention to detail to provide cockpit solutions with focused guidance, unsurpassed accuracy and dependable safety. 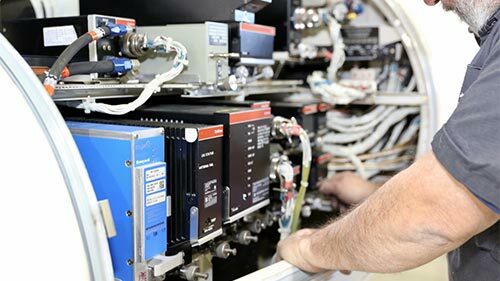 We maintain, service, upgrade and install some of the most complex and technologically advanced equipment on the market and have capabilities on all size aircraft. Staring January 1, 2020. 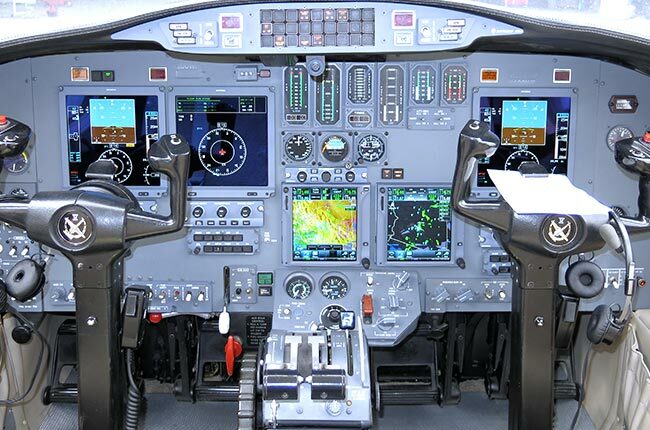 Your aircraft must be equipped with ADS-B Out to fly in most controlled airspaces. 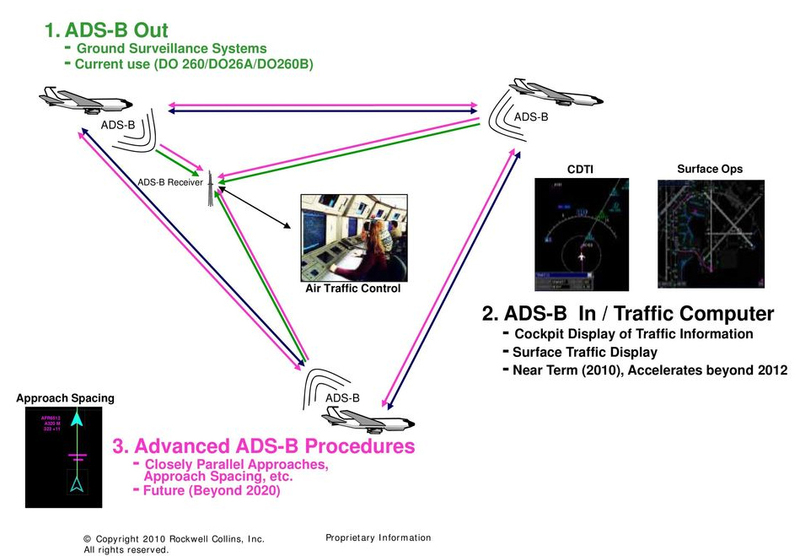 ADS-B is transforming all segments of aviation. Real-time precision, shared situational awareness, advanced applications for pilots and controllers alike – these are the hallmarks of ADS-B NextGen surveillance. ADS-B improves safety and efficiency in the air and on runways, reduces costs, and lessens harmful effects on the environment. New LCDs significantly increase the mean time between failure, resulting in far better dispatch reliability. 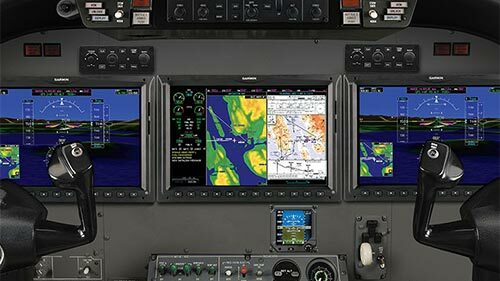 Pro Line 21 offers several interchangeable options, including synthetic vision, ADS-B compliance, LPV approach capability, electronic charts, and Sirius XM graphical weather. 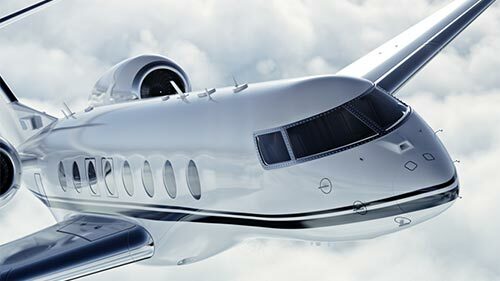 Gogo business aviation technology has pioneered inflight connectivity and entertainment for more than 25 years. Handling everything from single, light aircraft to global flight departments, Gogo AVANCE is allowing passengers and pilots to be themselves. Whether that means getting more done en route, making the most of some downtime, or utilizing the most cutting-edge tools to navigate, Gogo AVANCE technology makes it possible. 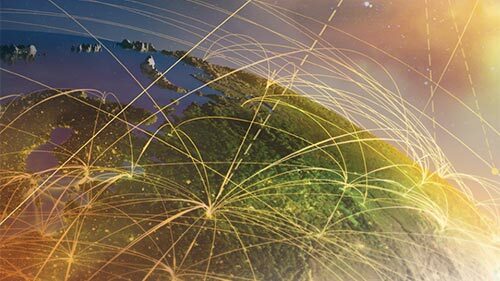 Digital data link communications is part of airspace modernization efforts around the world. Compliance with mandates may affect you, as an operator. 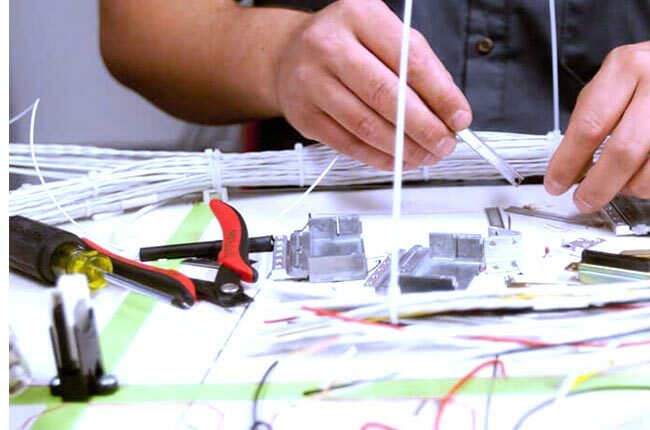 Learn more about how it works and how it could affect your operations here with Universal Avionics’ FANS Technology Resource Guide. Explore the history behind the technology, take note of the various worldwide initatives and mandates, educate yourself and be prepared for the future of digital data link as it becomes more prominent over traditional communication channels like HF. Schedule an appointment now with Executive Aircraft Maintenance. ADS-B is required on all aircraft operated under controlled airspace by January 1, 2020.